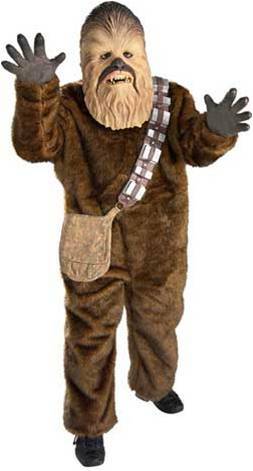 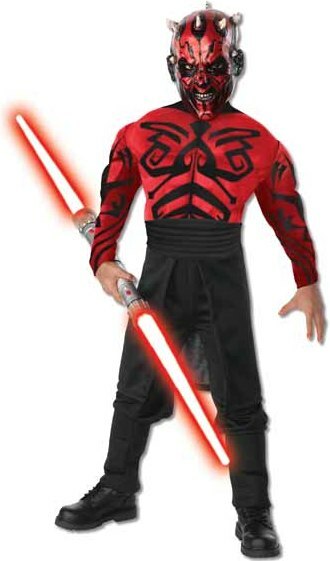 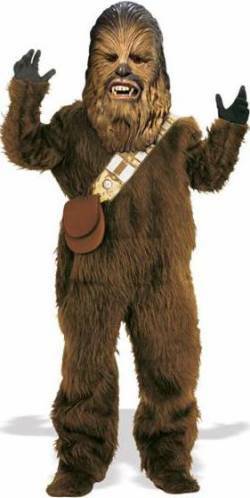 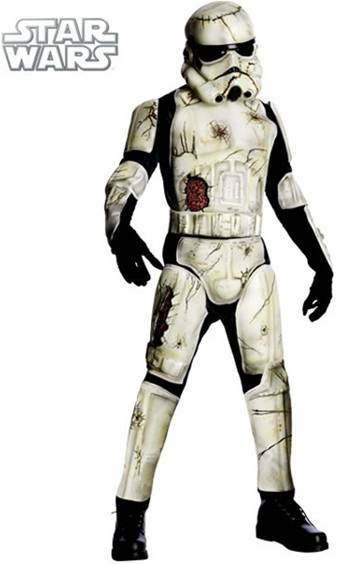 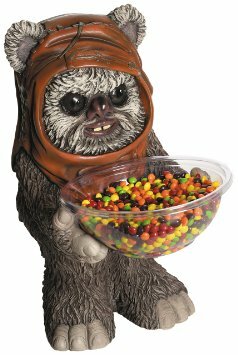 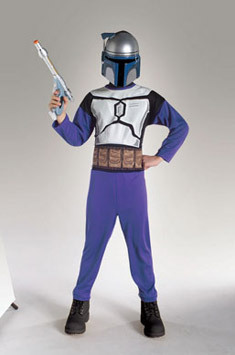 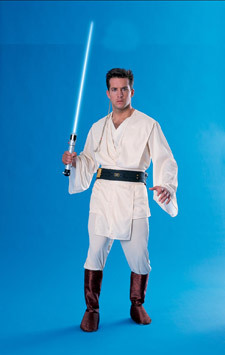 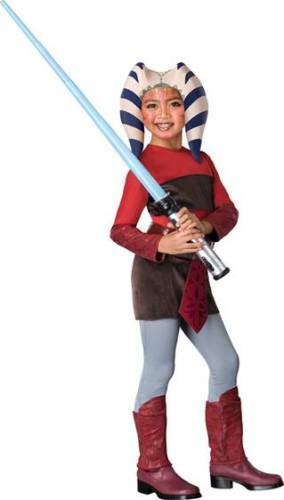 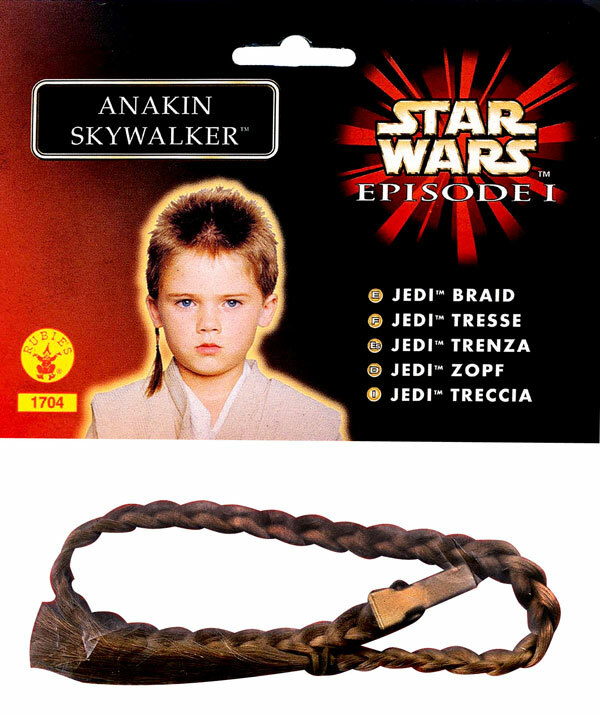 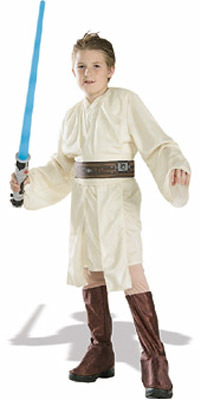 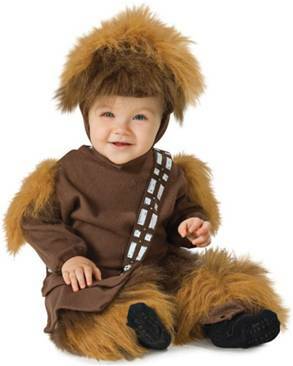 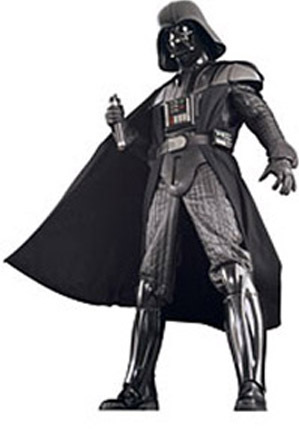 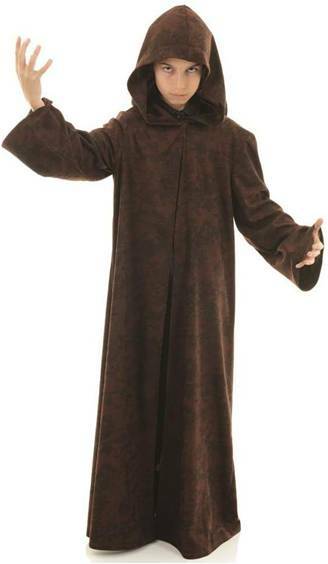 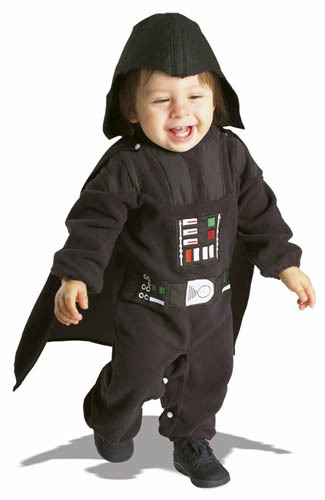 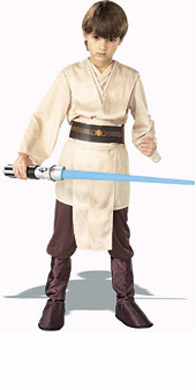 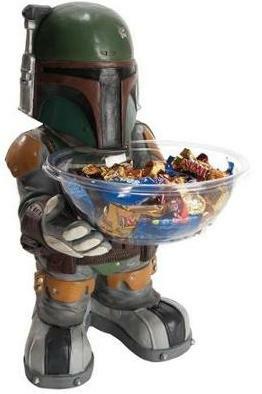 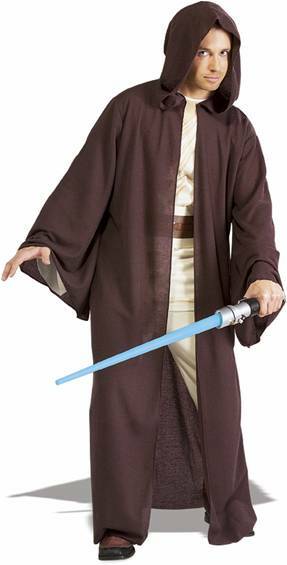 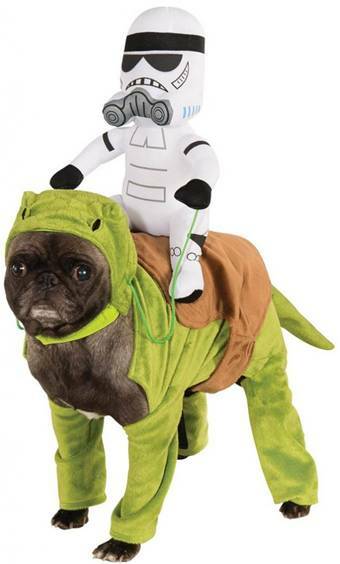 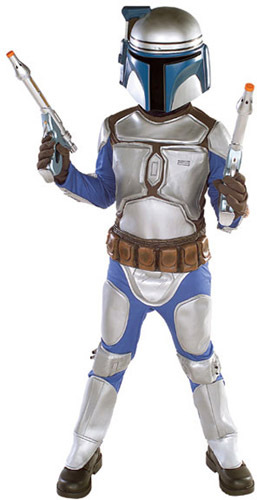 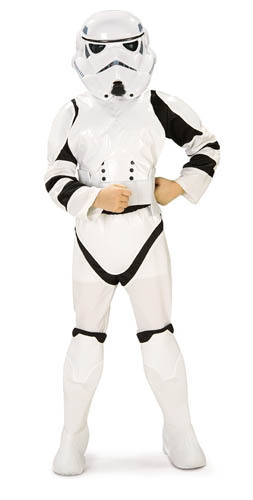 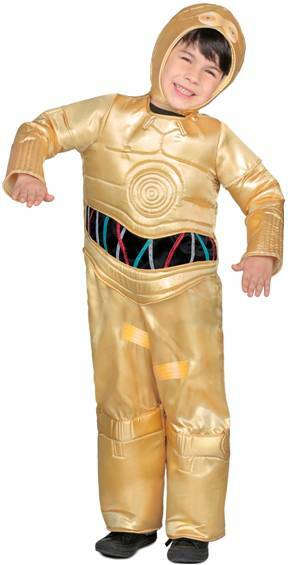 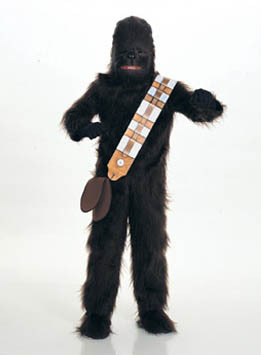 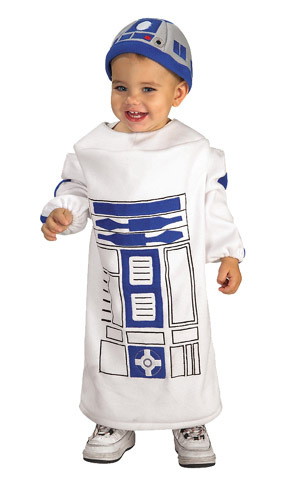 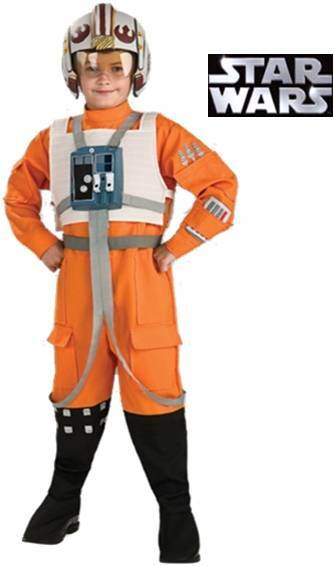 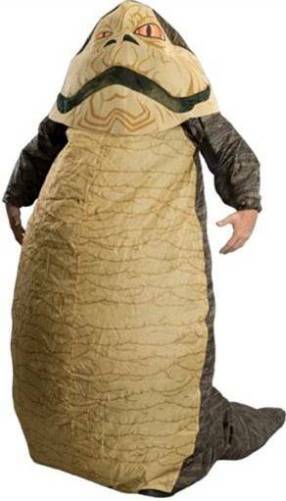 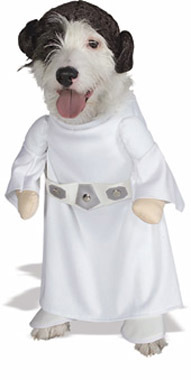 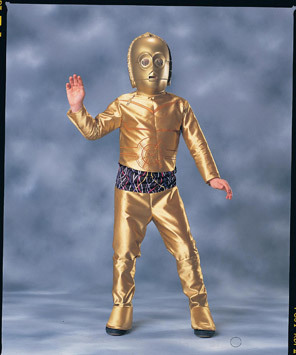 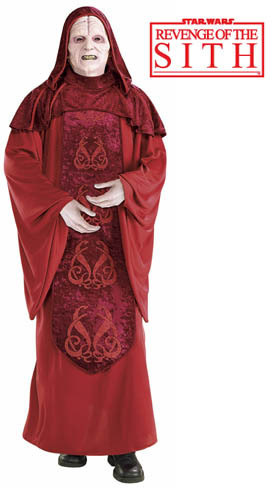 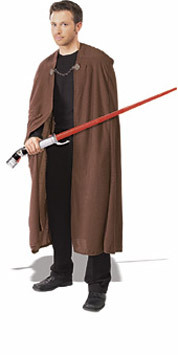 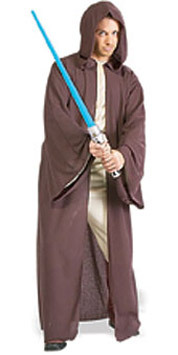 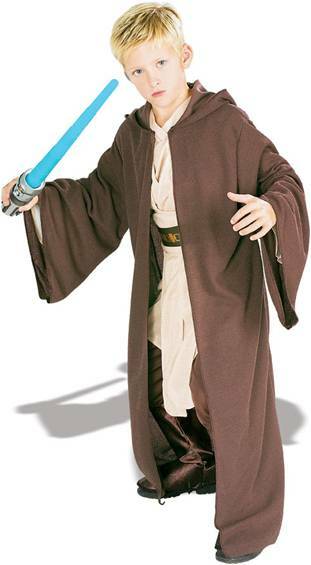 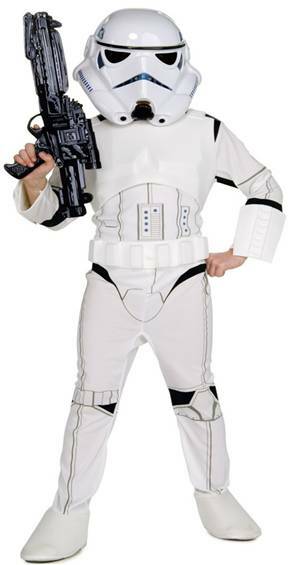 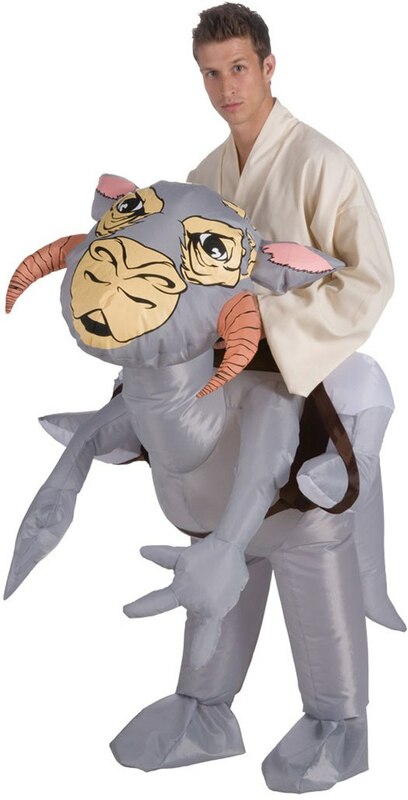 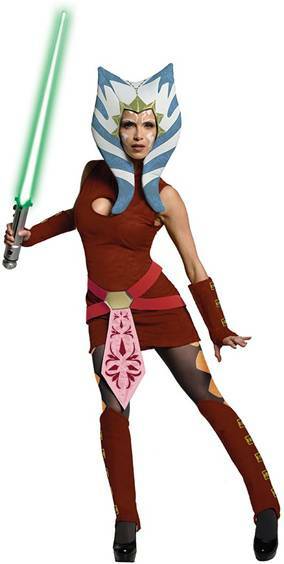 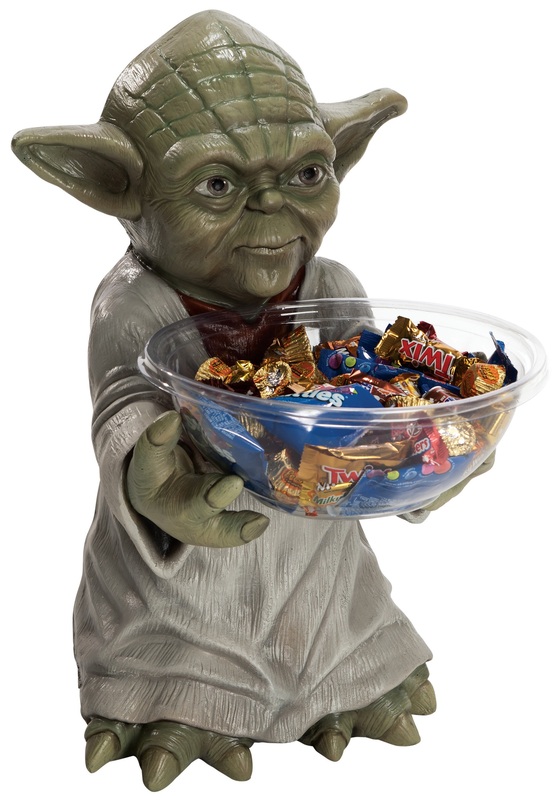 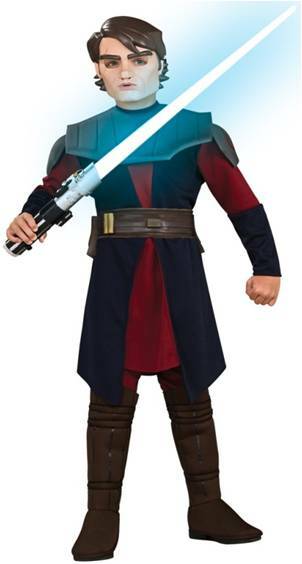 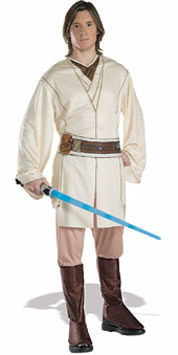 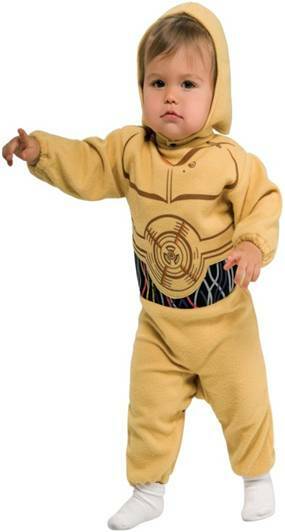 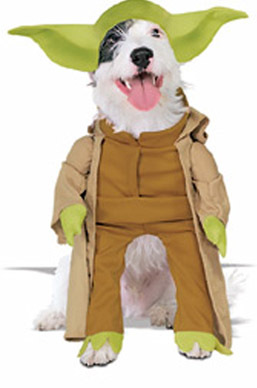 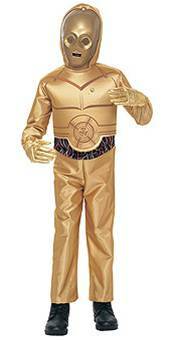 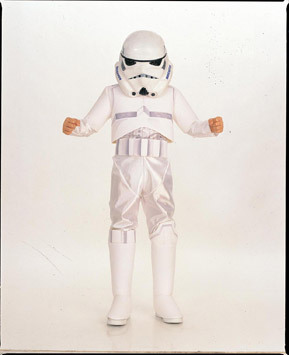 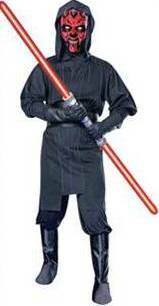 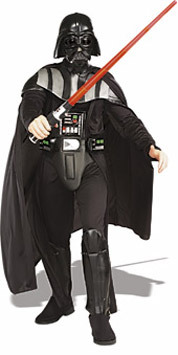 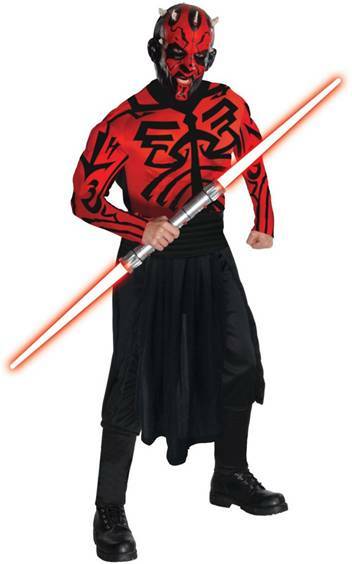 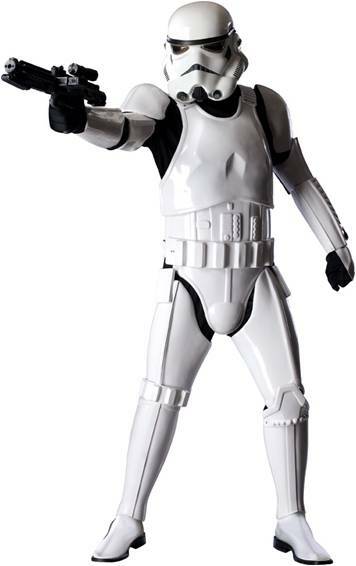 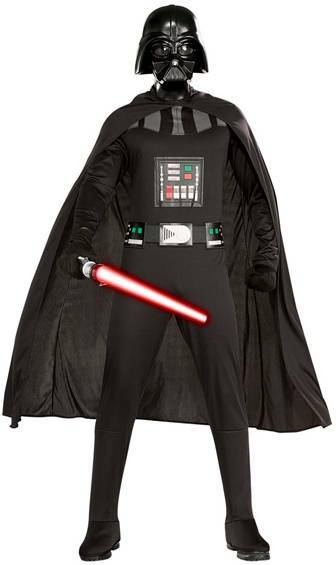 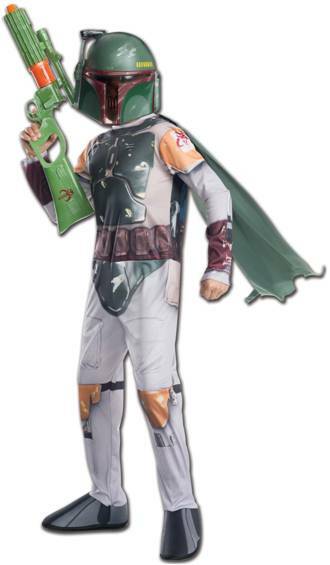 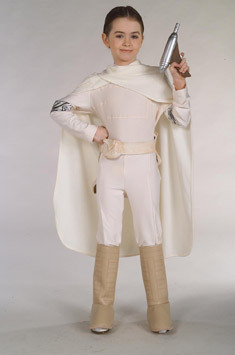 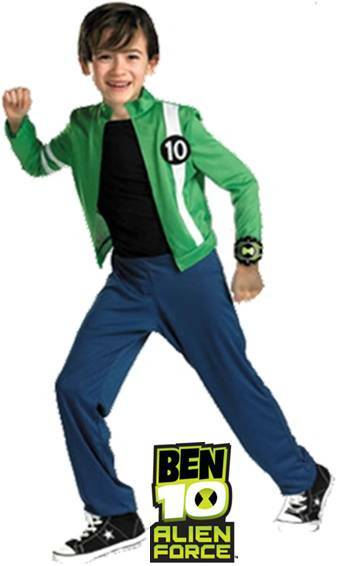 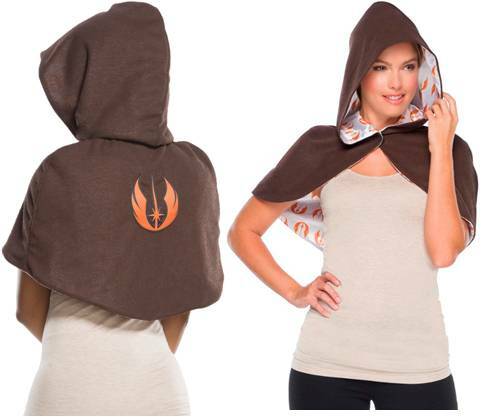 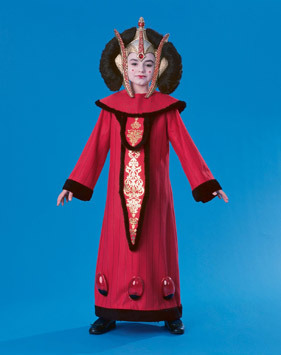 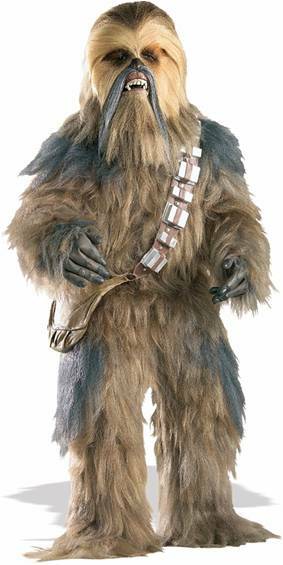 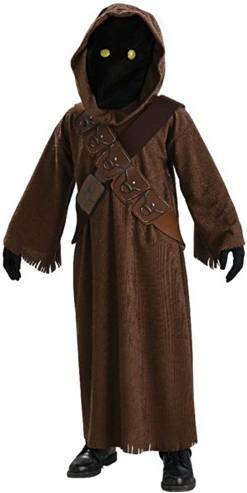 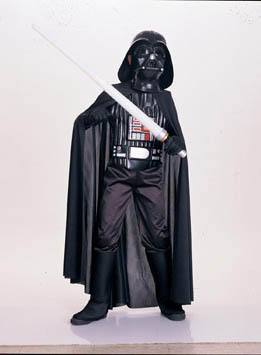 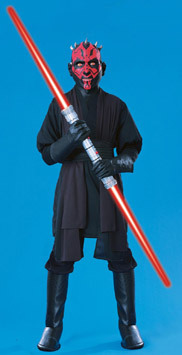 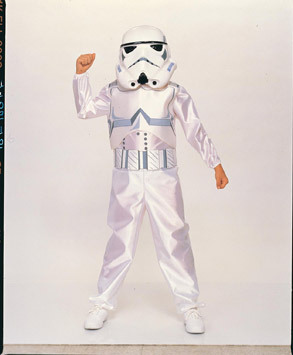 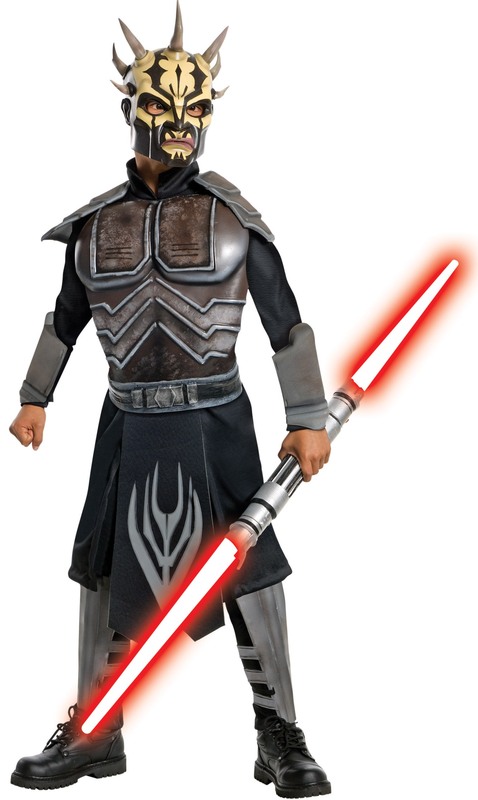 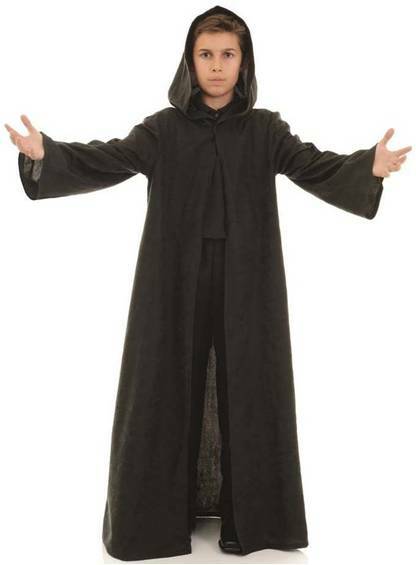 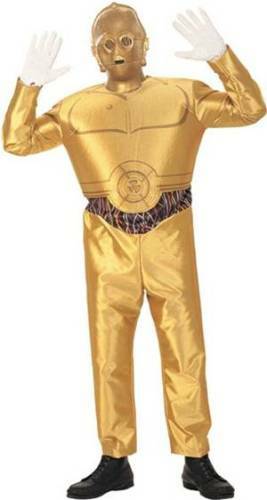 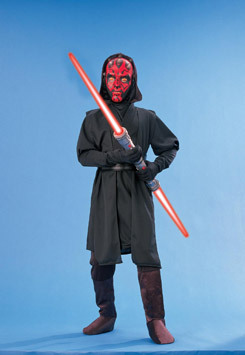 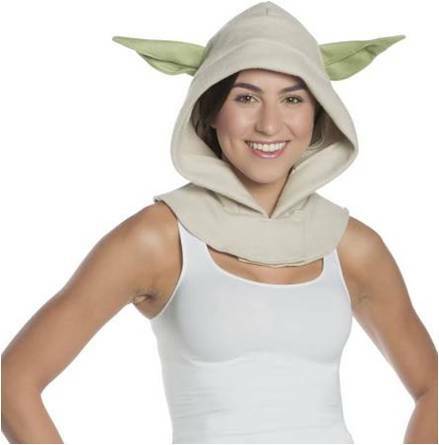 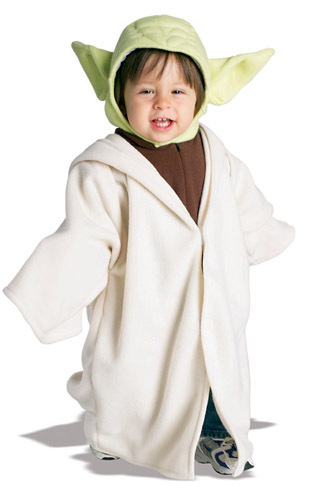 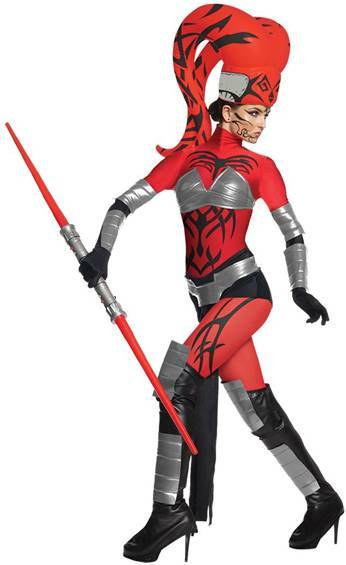 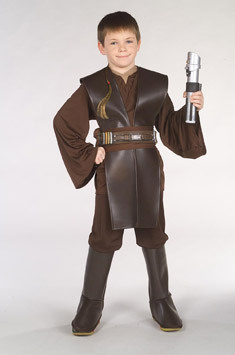 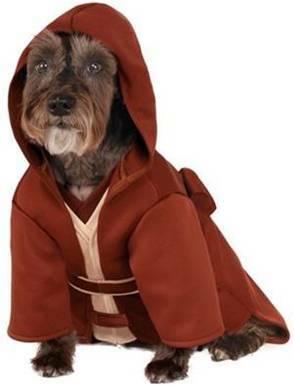 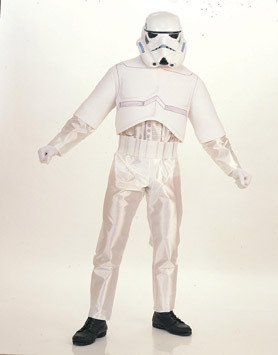 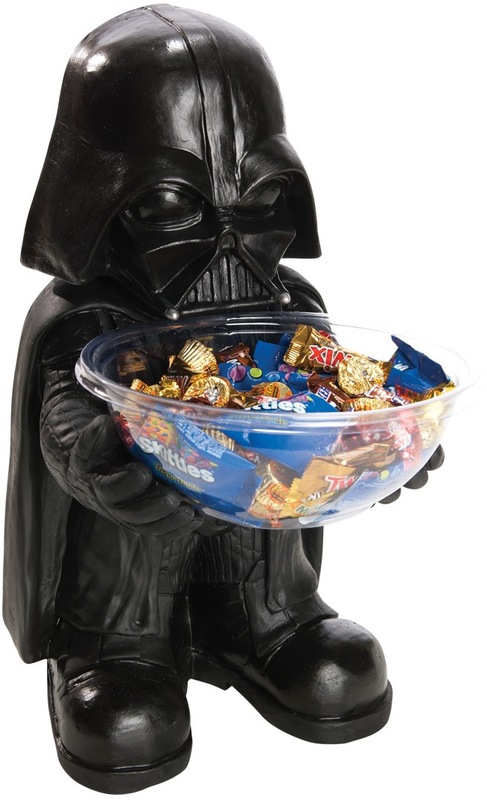 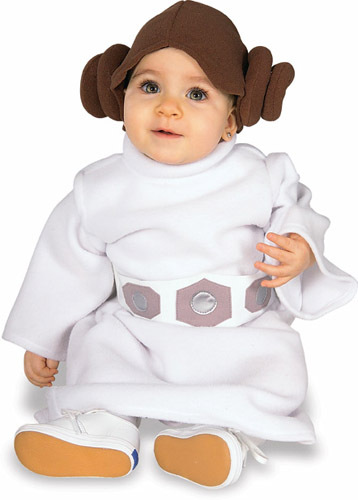 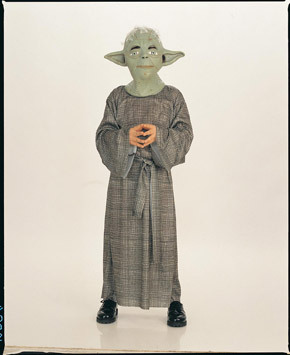 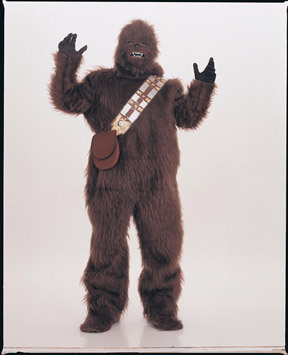 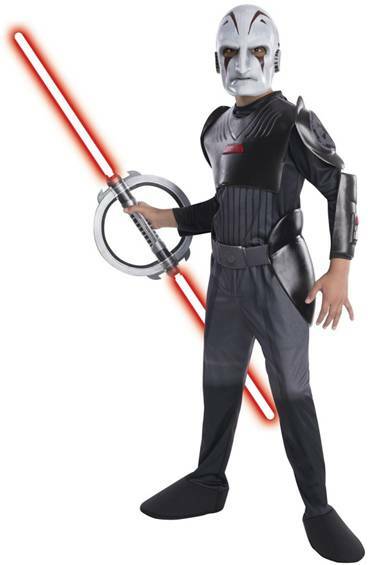 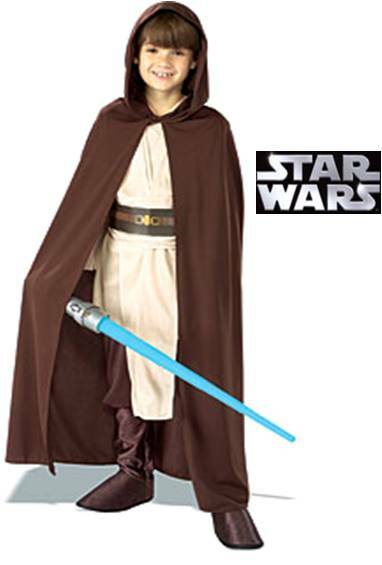 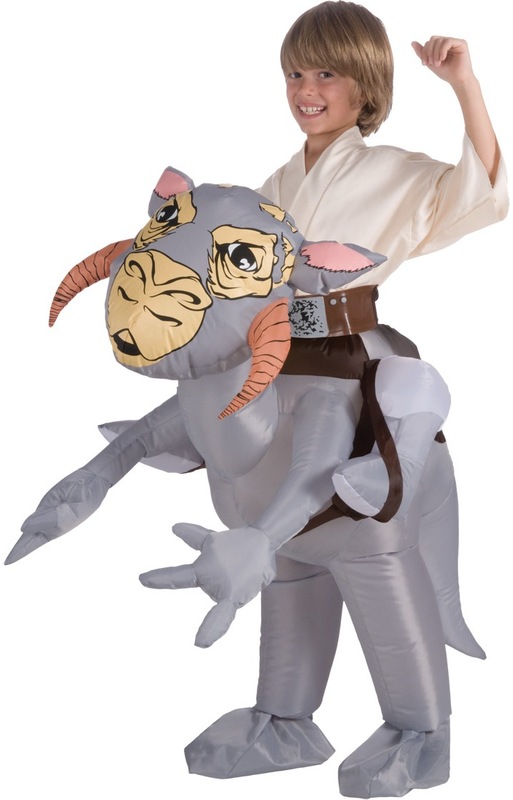 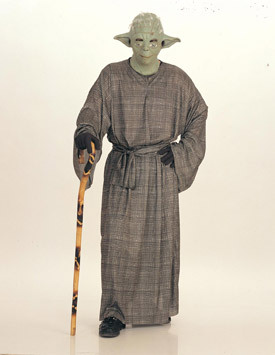 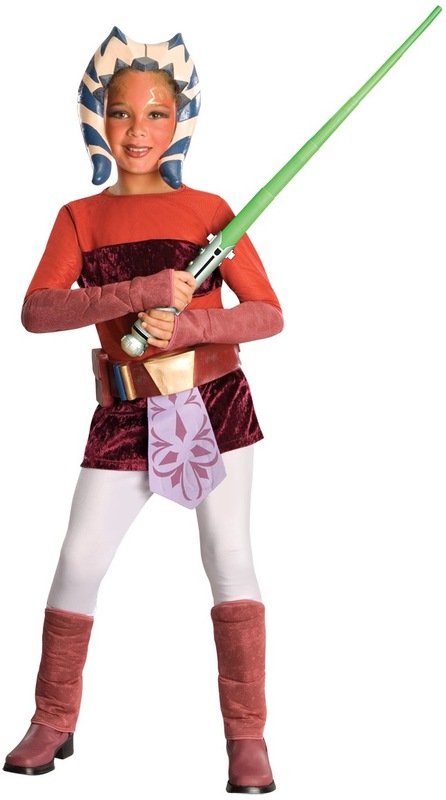 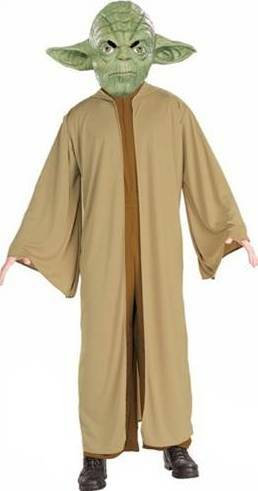 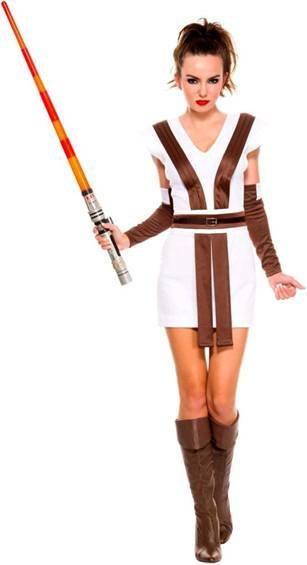 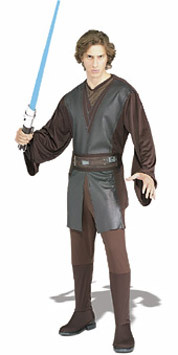 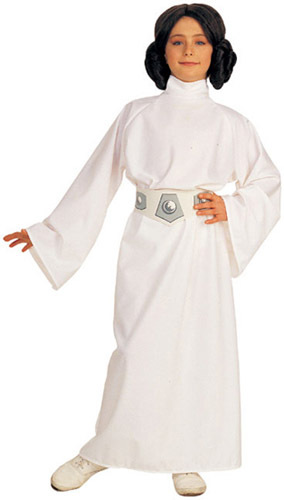 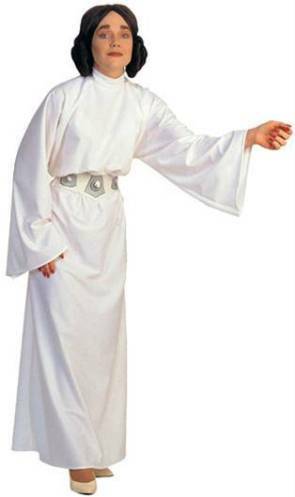 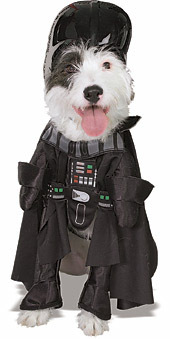 May the Force be with you in this outfit that includes the tunic with shirt, pants with boot tops and belt. 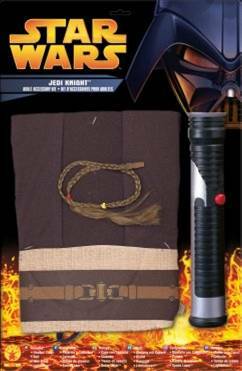 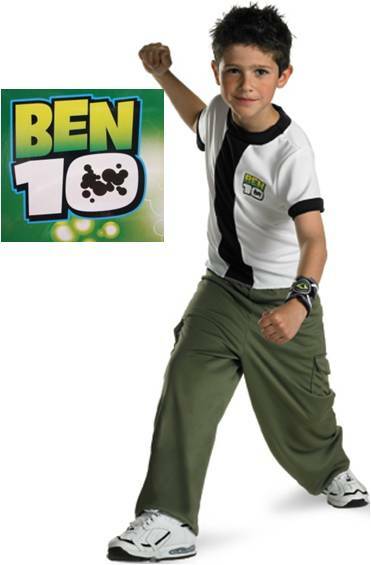 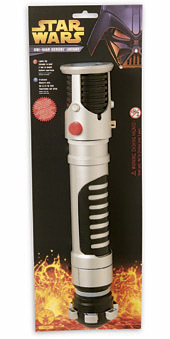 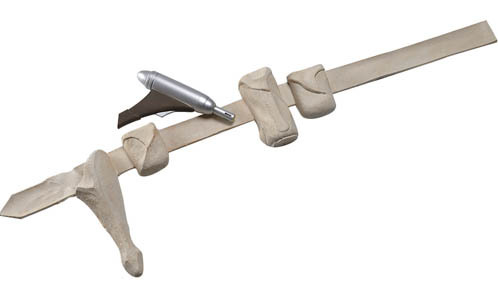 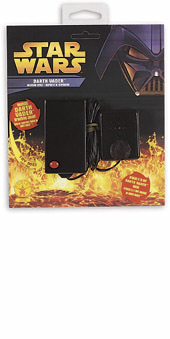 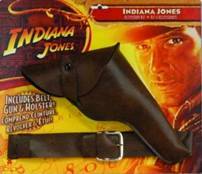 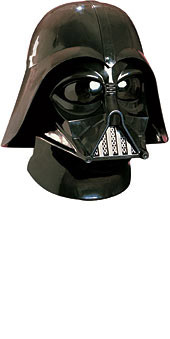 LICENSED CHARACTER ACCESSORY KIT INCLUDES BELT, GUN AND HOLSTER. 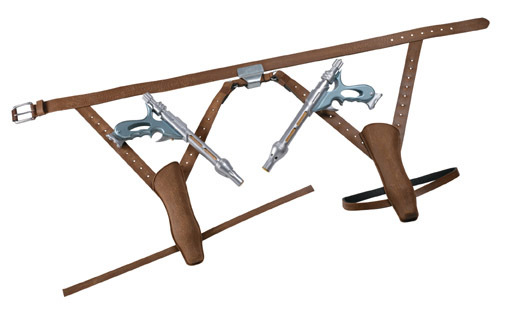 ONE STANDARD ADJUSTABLE SIZE.